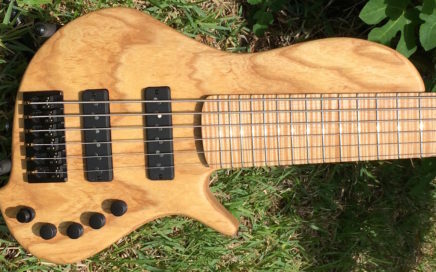 Clement #401 Kim 5-string bass is currently for sale at Bass Central in Orlando. 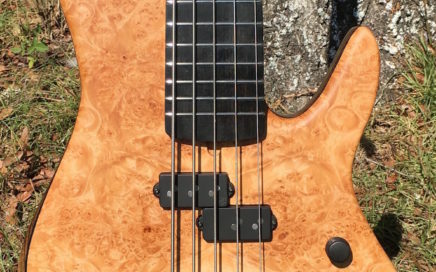 SOLD Check out this bass at Bass Central web store! Sold: Clement #389 Felicia 6-string $2400 including Protech case and shipping to most locations. This Felicia features a one-piece swamp ash body, a roasted maple neck with a 24-fret flame maple fretboard. Nordstrand Big Single pickups and Nordstrand preamp. Only 7.7 Lbs.